Hello! 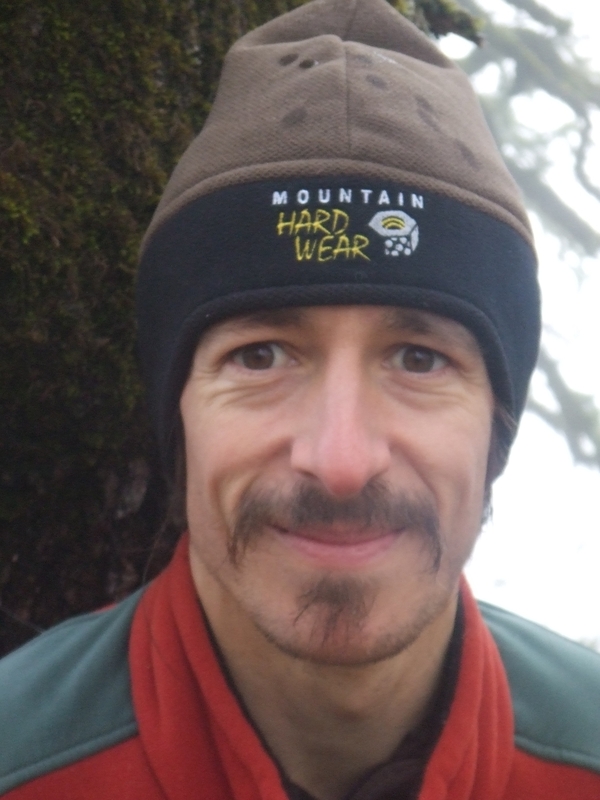 My name is Owen Okie and I am a Clinical Herbalist, psychotherapist and HeartMath Provider in northern Scotland. I work in the Highlands (Ullapool, Inverness and surrounding areas) as well as by Skype. Now is always the best time of year for a health tune-up .Contact me at 01-854-613-240 or by email at owenokie@integralherbalism.com. Thanks! Foundation Certificate in Other-Centred Psychotherapy, Tariki Trust, 2011. Currently studying for a diploma in Buddhist Psychotherapy with the Tariki Trust. Licensed HeartMath 1:1 and Group Provider, 2013. Diploma in Energetic-Cellular Healing, 2016. Advanced Diploma in Energetic-Cellular Healing, 2017. Advanced Tinnitus Management five-day course at Queen Margaret University, 2013. Assynt Mountain Rescue Team member since 2017.